Park Point Resort on Lake Kabetogama Minnesota. Resort for Walleye and Northern Pike Fishing with Cabin Rentals. Satellite WIFI and Direct TV with HBO in all cabins. Outdoors Weekly ranked Kabetogama a top 10 walleye fishing destination in the Midwest! 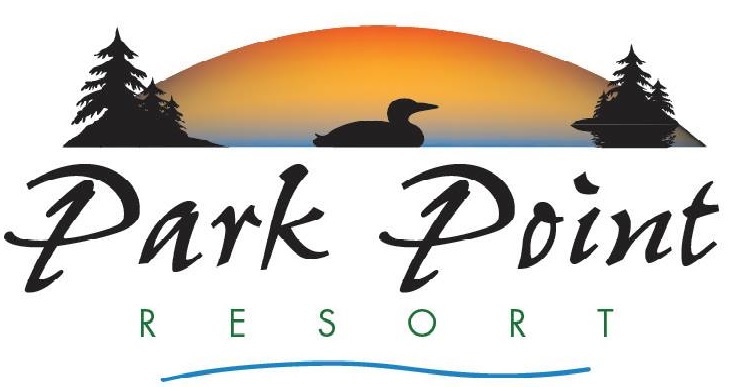 ﻿Park Point Resort is located on Kabetogama Lake in Voyageurs National Park which is 219,000 acres of water and wilderness! As proud owners we would like to extend an invitation to you to experience what we enjoy so much! Explore, Fish or Relax! Lake Kabetogama is 20 miles long and 6 miles wide. 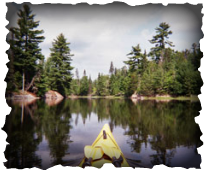 It lies in the center of Voyageurs National Park, a roadless park accessible only by boat or hiking trails. Its shoreline is rugged and irregular and is dotted with over 200 islands. Namakan, Sand Point and Crane Lake are accessible by boat from Lake Kabetogama. This area provides plenty of opportunity for exploring, hiking, blueberry picking and watching the wildlife in their natural habitat. Deer, bear and moose roam freely and eagles can be sighted soaring above the tall pines. For the birders, there are 95 species inhabiting the park including: osprey, pileated, black-backed and three-toed woodpeckers. Lake Kabetogama is great for fishing! Walleyes, northerns, smallmouth bass and crappies abound. The Kabetogama peninsula is only minutes away by boat and offers largemouth and muskie fishing along with great hiking trails, blueberry picking and an ideal place to observe nature at its finest. 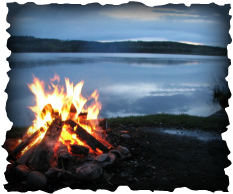 Voyageurs National Park offers many services and activities such as boat trips to Kettle Falls, island cruises, campfire programs, guided canoe trips and beaver pond walks. Visit the park’s visitor center for more information. Welcome to Park Point Resort!